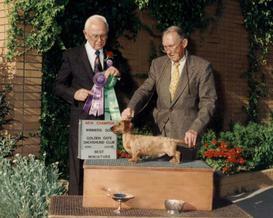 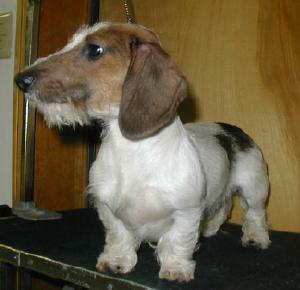 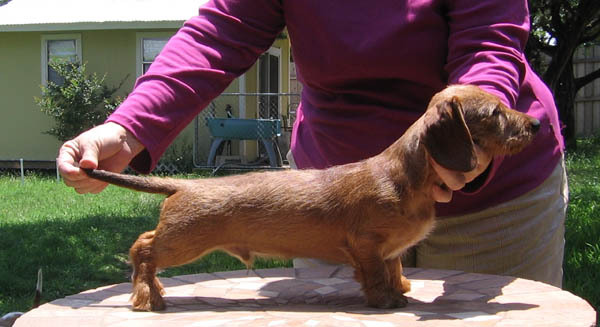 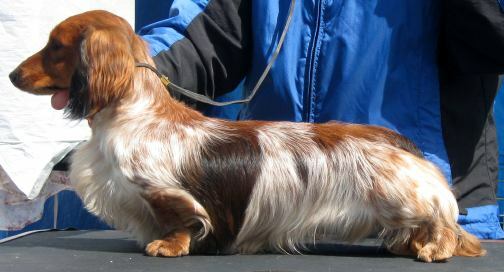 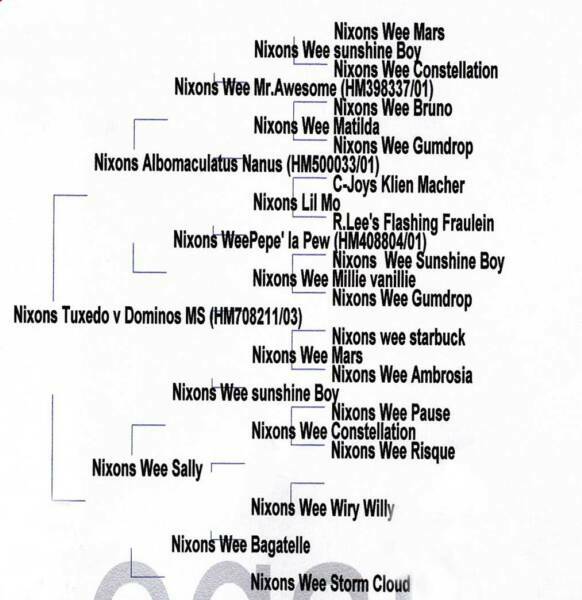 I have alot of Dr. Nixons bloodlines- he was a geneticists/breeder/judge and bred mini dachshunds for over 50yrs. 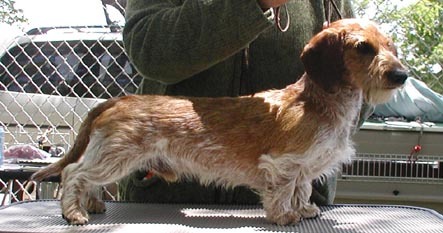 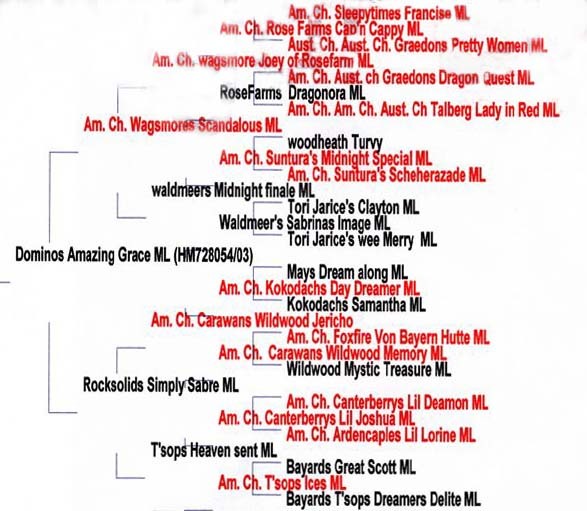 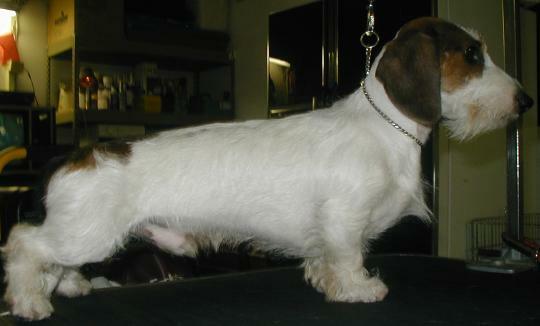 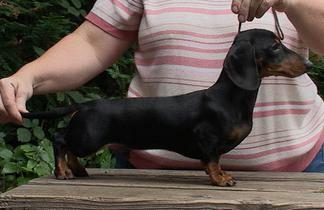 He bred for health and temperament first by removing all the dogs from breeding that had any of these problems and then removing the conformation problems. 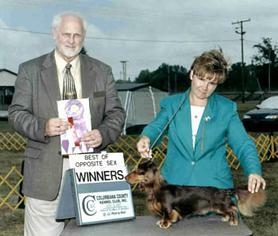 I have followed this same program. 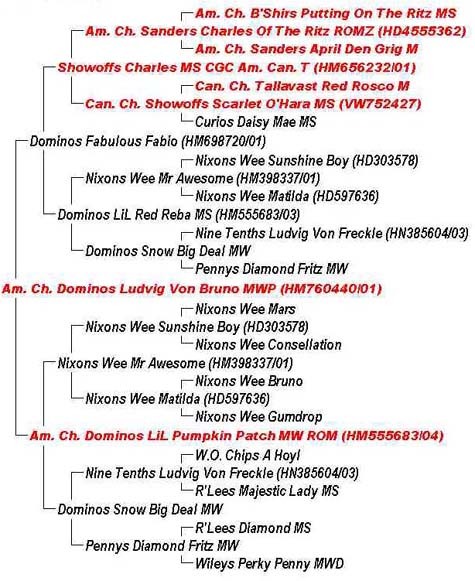 ABS FC Dominos Depth of Winter MLcp ME I only have two straws so I will be using it myself on one breeding. 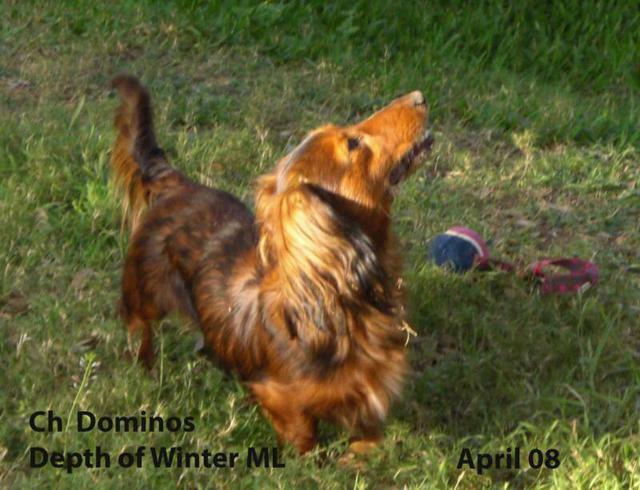 He is out of my Pearl MLP..
now passed on. 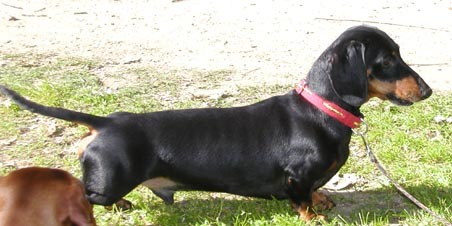 He was a great little dog.